If your company wants to start outsourcing IT services to save money, scale network capabilities, and improve security as it grows, you need to know where to start. 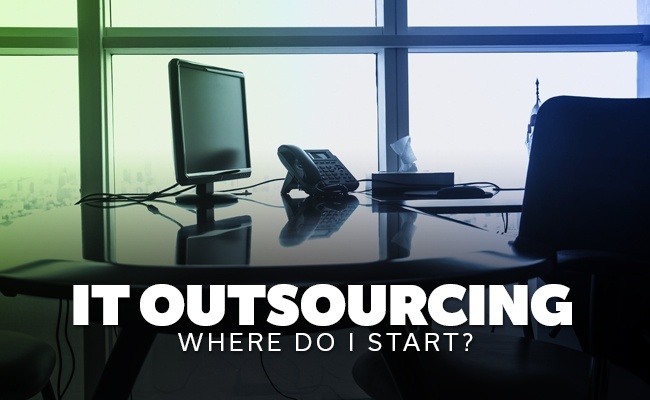 You should know what to outsource first and how the strategy will fit with your business. As the business owner, knowing your priorities will help you understand what you want from an IT outsourcing company. Start by reviewing your current IT performance systematically, then find out what you are getting from it. Next, determine what you want your IT department to look like in future. Knowing your future vision will come in handy when building a road map of what you need to outsource first. Evaluate your current strategy’s weak point – you should evaluate the current IT strategy’s weaknesses as honestly as possible. For instance, you might decide to outsource due to data loss or a serious security breach. See post: Are you prepared for a business disaster? Examine your downtime and support – when you have a network or computer problem, does your staff take a long time to get things up and running again? How often do you suffer downtime? Do you have 24/7 support that keeps the system running even during holidays and weekends? If your current strategy is not meeting your needs properly, you need to think about outsourcing. Network Health – Evaluate your current computer network, setup (and health), and email setup. Are you in good shape? Would you even know if you weren't in good shape. How is your backup strategy? Can you get back up and running in case of a disaster such as fire, flood, theft etc.? Assess your company's growth – If you feel like your company has stagnated, the reason could be your IT strategy. You should take advantage of the latest IT solutions for cloud web applications and increased storage at a cost-effective price. Consider your future – what do you want to achieve in future and how can IT help you to achieve it? IT outsourcing makes your work easier and gives you more time to focus on other things. We always tell people, leave the technology to us, you focus on what you know best...your business. With the right outsourcing company, you will benefit from 24/7 support and onsite technical support from a team of experts. Every business has different IT outsourcing needs. For instance, you could be lacking the right internal resources or growth strategy to get your business where it needs to be. Both scenarios require different outsourcing approaches: one might need a supplemental IT solution while the other might require a fully outsourced solution. The biggest advantage of outsourcing your IT services is availability. When your IT department goes on vacation, you will have to continue without them until they return. However, when you outsource you will get 24/7 access to technicians and a diverse set of skills. IT outsourcing is usually less expensive, but that is not always the case. 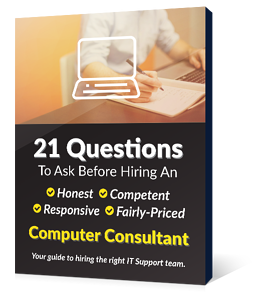 You need to take a long, hard look at your specific objectives to see how they line up with your long-term IT strategy.